Do you love quesadillas? 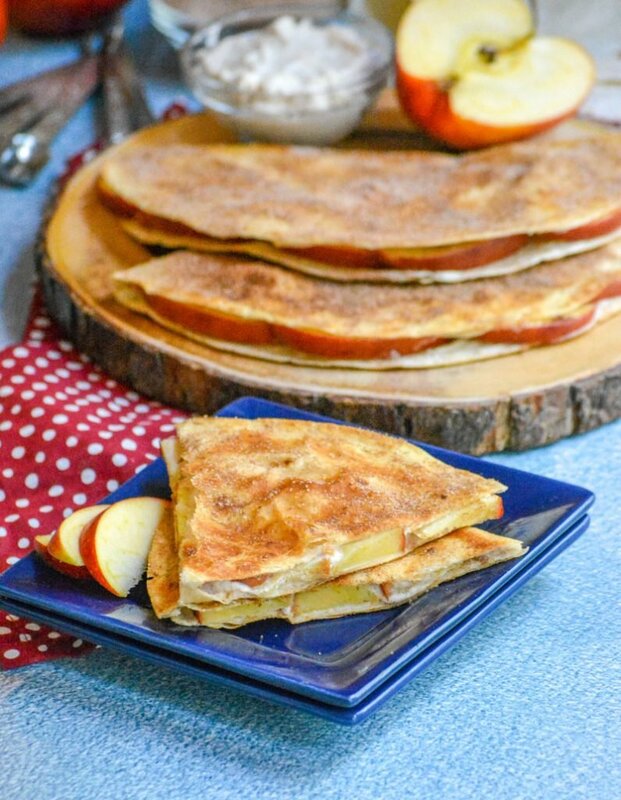 We do too, and we’ve finally found the perfect way to fix them for breakfast, even dessert, with these totally addictive Apple Cheesecake Breakfast Quesadillas. 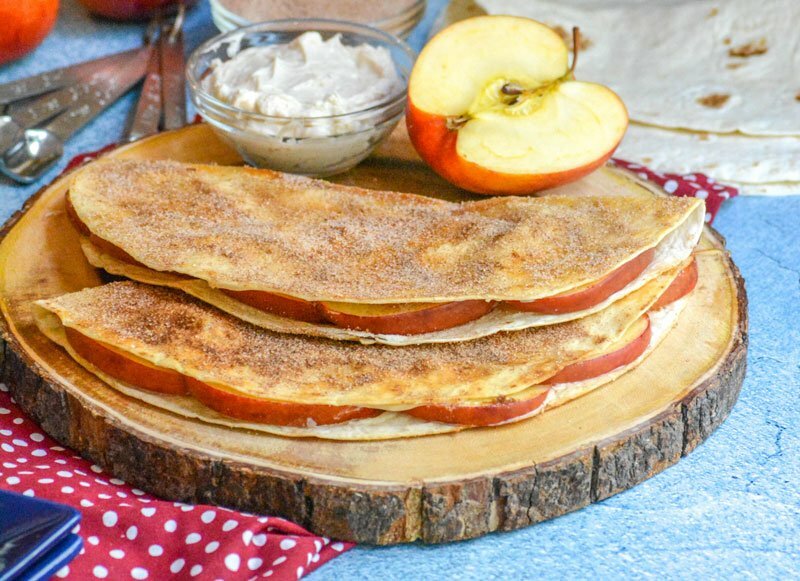 It’s like your favorite crisp breakfast met your best cheesecake dessert, with apples and smidge of cinnamon & sugar thrown in. Fall is synonymous with so many things, but as I’ve said before- apples will always be one of the number one’s for me. They’re good all by themselves as a wholly nutritious snack, you can even turn them into lunches, brunches, even dinners. Literally, you name it! And while I try to keep things healthy, I offer no apologies for going off the deep end. The sweetened, dessert-y deep end. Apples are an extremely nutritious fruit. They’re full of antioxidants and even dietary fiber. 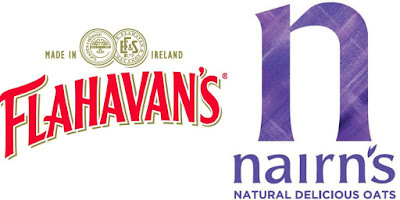 There’s even evidence they can help hypertension, heart disease, and diabetes. 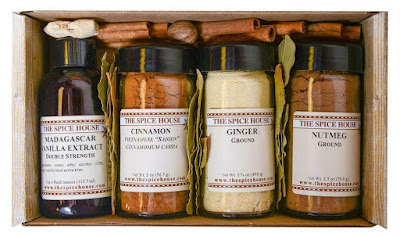 So why wouldn’t I want to add a little bit of that ish into just about everything?! Lemme just sprinkle them apples into everything, every recipe this Fall like confetti. You can never go wrong, however you try to add a little apple into your day. It may, or may not, even keep the Doctor away. We’re no strangers to adding apples to many sweet treats, whatever course of the day. Breakfast, lunch, or dinner- bring it on! Today though, I’m not talking about your traditional Southern fried apples, apple fritters, or even apple pie. Nope, we’re stepping out game up, and stepping out of the box once again. We could’ve served our apples up as a side of fruit plated beside some scrambled eggs. We could’ve sliced them and given our kids a side of cream cheese to dip them in for an easy cheater breakfast. 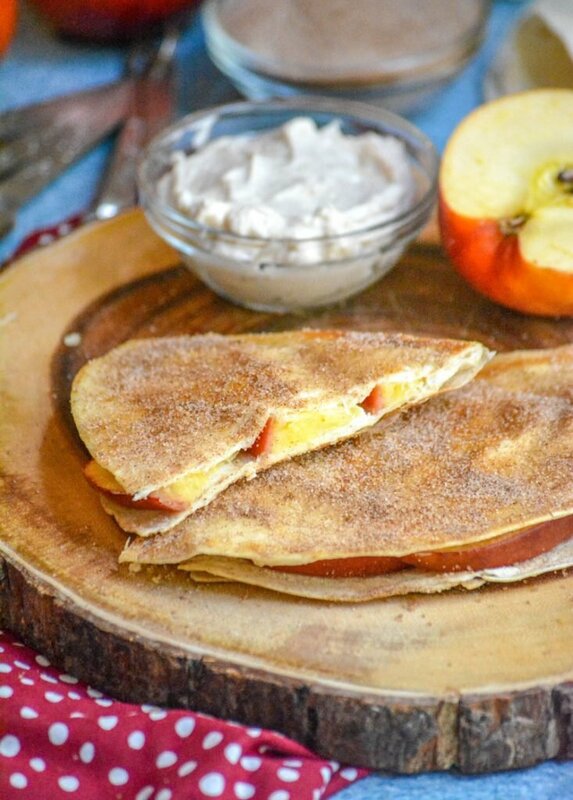 Instead, we decided to make some real morning magic by using them to make Apple Cheesecake Breakfast Quesadillas. Yes, you did read that right. 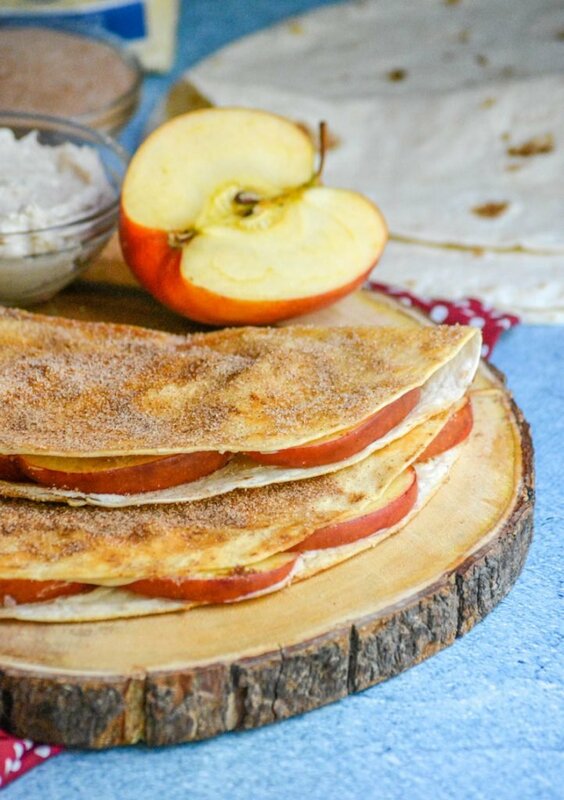 Fresh burrito-sized flour tortillas are spread with a to-die-for cinnamon cream cheese spread. A delicious blend of cream cheese, sugar, vanilla extract, and cinnamon- all whipped together to creamy, dreamy perfection. 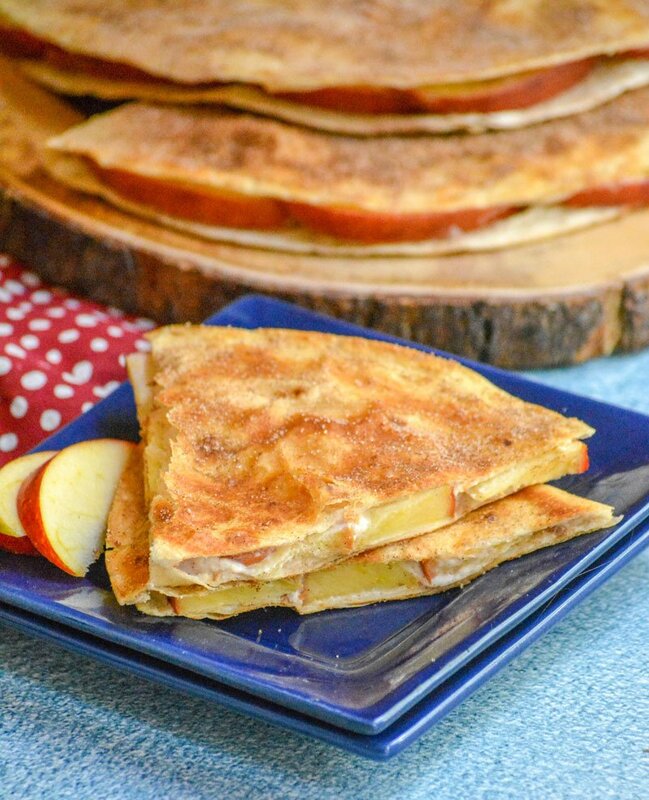 Half of the tortilla is then spread with a layer of crisp, sweet apple slices, and folded over to close. Added to a hot skillet with melted butter, it’s browned to a perfect crisp before being flipped and crisped again to golden brown perfection. It’s the ultimate indulgent treat. Not quite breakfast, but not exactly dessert either. It’s perfect for both. 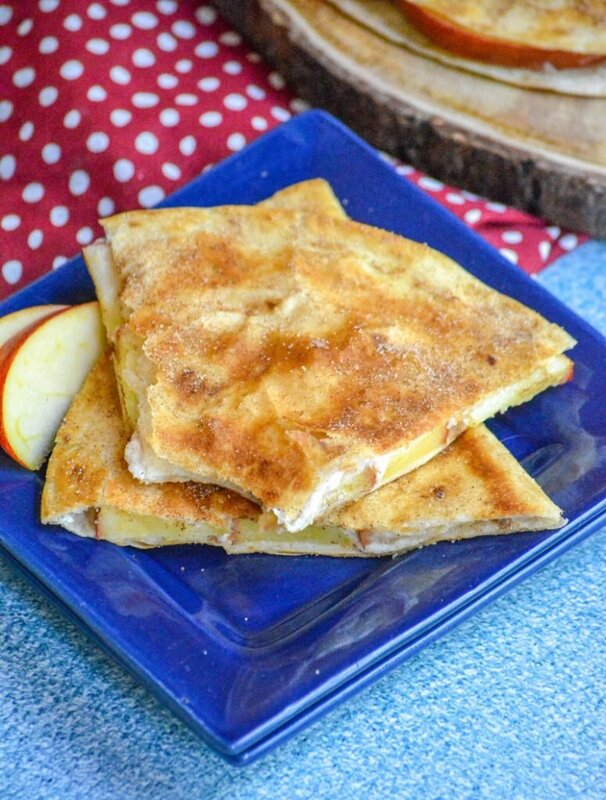 Brushed with warm, melted butter and sprinkled with a cinnamon sugar blend on each side- these Apple Cheesecake Breakfast Quesadillas are a sure fire hit, and to die for- whichever meal you deem them fit for. The sugar & cinnamon crisp is a key component, so make sure you spring for quality. 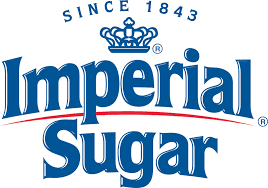 I used Imperial sugar. 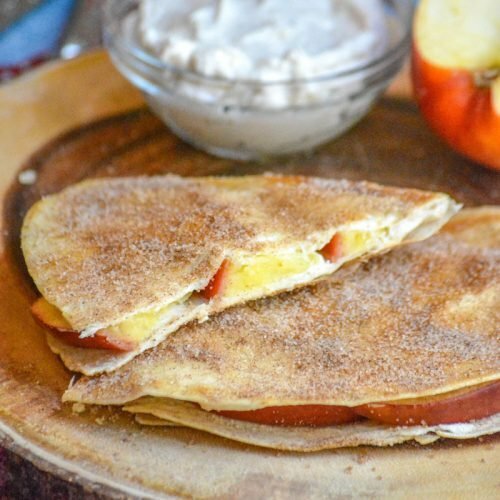 One thing’s for sure, whenever, wherever you decide to serve this breakfast/dessert hybrid quesadilla- it’s bound to be a hit. 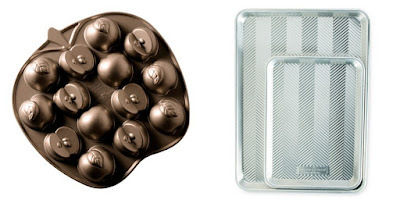 For once, have your cheesecake and eat it too- even when you’re not at the dessert table. 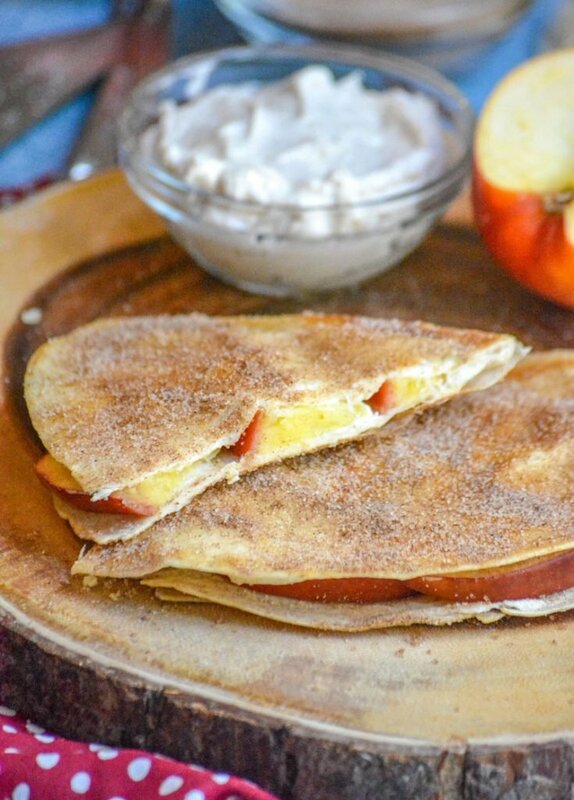 Fresh apples and cheesecake meet crisp quesadillas in this delicious breakfast hybrid. In the bowl of a stand mixer, add the cream cheese, sugar, vanilla, & cinnamon. Whip together until smooth and completely incorporated. Spread 1/4 of the mixture evenly out over one side of a tortilla. Layer apples over one 1/2 of the tortilla. Fold over to close. 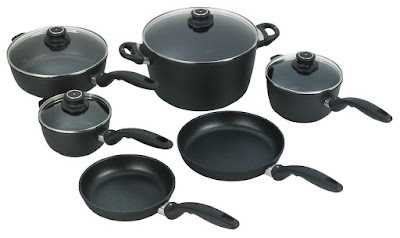 Melt 1 tbsp of butter in a flat bottomed skillet over medium low heat. When melted, transfer the quesadilla to the pan. Cook 1-2 minutes, or until golden brown. Using two spatulas, flip the quesadilla, cooking another 1-2 minutes, until that side's also golden brown. Repeat for the remaining 3 quesadillas. Using a basting brush, lightly brush one side of a cooked, crisp quesadilla with melted butter, sprinkle liberally with cinnamon sugar. Flip the quesadilla, repeat, and do for all of the remaining quesadillas. Using a pizza cutter, cut the warm quesadillas into wedges and serve immediately. You certainly shared a lot of awesome breakfasts this week. Wish I had one of these quesadillas with a steaming cup of herbal tea on this chilly October morning! Thank you for sharing your recipe on Fiesta Friday!